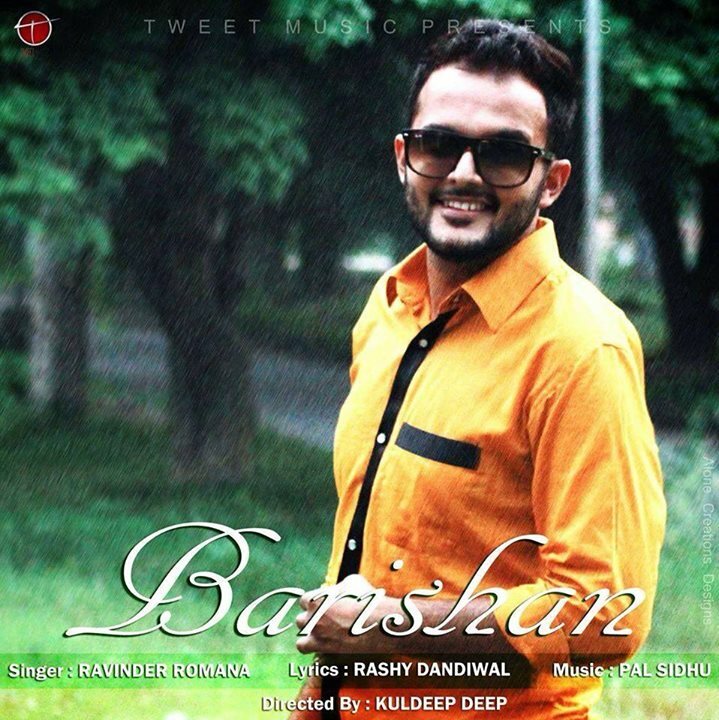 Finally the official poster of Ravinder Romana's an upcoming song "Barishan" is here. You can check teaser of this song tomorrow. Next week you will be enjoy full song. Stay tuned, Keep Supporting.